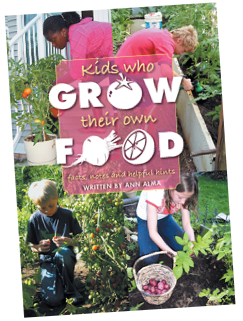 From early spring tilling and seeding through summer bounty to late fall harvest and cleanup, the author shadows ten young people, ages four to 14, as they grow some of their own foods. Each young person’s focus is somewhat different. 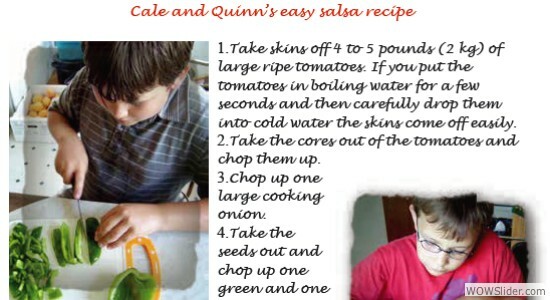 Josie aspires to become a chef , so she grows ingredients for new recipes. 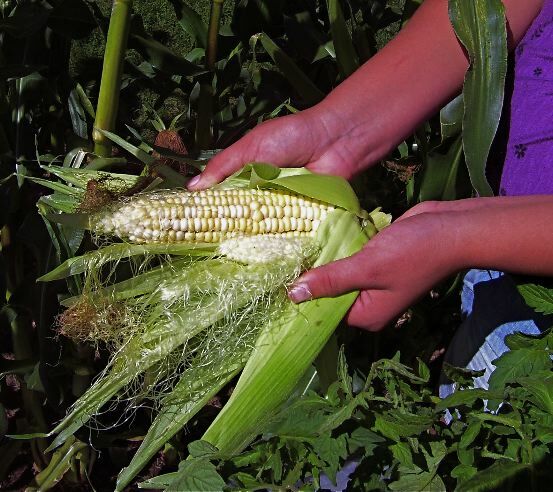 Jenna grows corn the way her First Nations ancestors have always grown it. Bradley enters his produce and preserves into a country fair. Espoir has a garden in containers. Sage grows all the ingredients for one meal of vegan soup and pumpkin pie while her sister Enna, at age four, helps her grandmother. Doukhobor brothers Cale and Quinn raise sixty chickens for eggs and meat. Keira and Benn produce enough food to give some away. 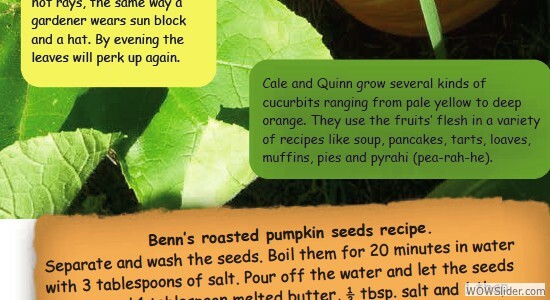 Benn also supplies the pumpkins for Halloween fun. What emerges is a book that will delight experienced growers and encourage new gardeners to try their hand at growing fresh foods. 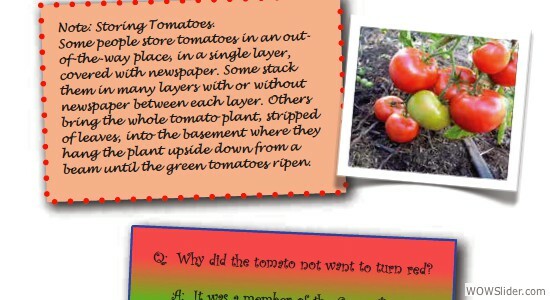 The book features sidebars with relevant information, charts, a few garden journal pages, photographs and other visual images, recipes, even garden-related jokes. Master gardener Brian Minter, Ph.D. says of this book: "I love this book — maybe it's just the kid in me, but it's fun, easy to read and entertaining. I particularly like the personal touch with the young folks featured in the book as it makes the reader feel very connected. The photos are helpful, the graphics great and the patchwork of bulletins cool. 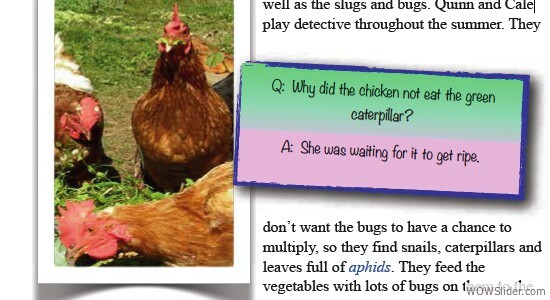 It's also interesting that Ann included chickens — I remember well that they were a part of gardening way back when. Ann has done a marvelous job and in today's world if we can reconnect kids to plants and edibles, then that's a worthy feat in itself." 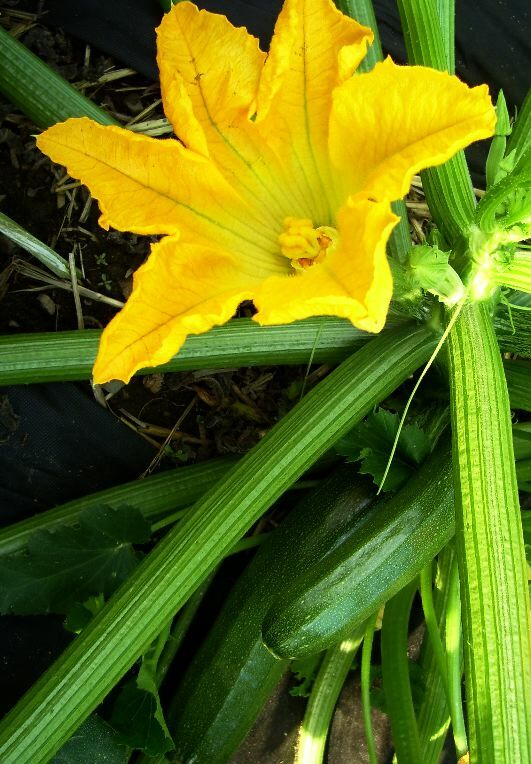 "Thank you for sharing the children's insights about gardening - all that info and great photos to capture what is taking place is such a good idea. It is the kind of book you can pick up again ... a resource-filled book for both kids and the adults in their lives." — Earla Legault, retired Agassiz librarian. 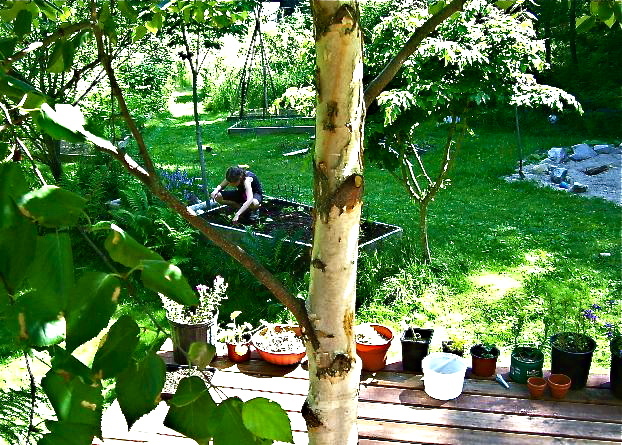 "...a delightful look at gardening! 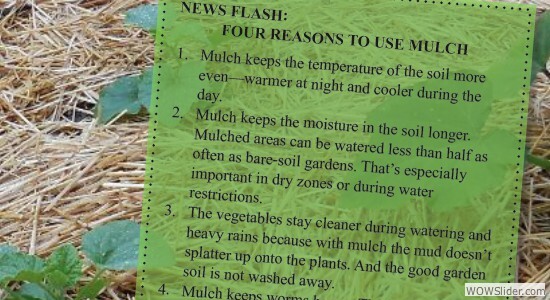 Even the experienced gardener will learn from the information that encourages environmentally sound gardening skills. A fun and easy read for the whole family!" — Kathy Baker, editor, The Mustard Seed. "This is an inspired book. 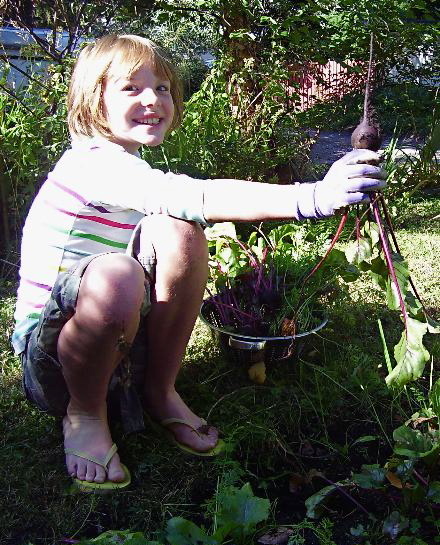 Who would have guessed that children could have so much fun gardening. It is colorful, exciting, and educational. Kids will be drawn to it. 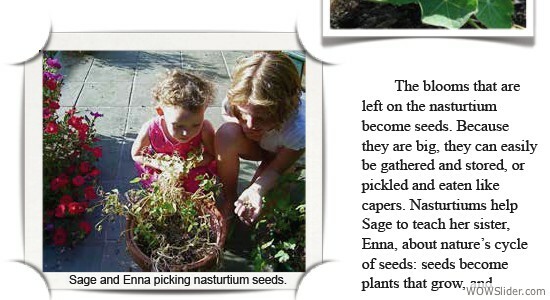 I am an adult gardener and I am learning from reading it. "— Marilyn, retired teacher. 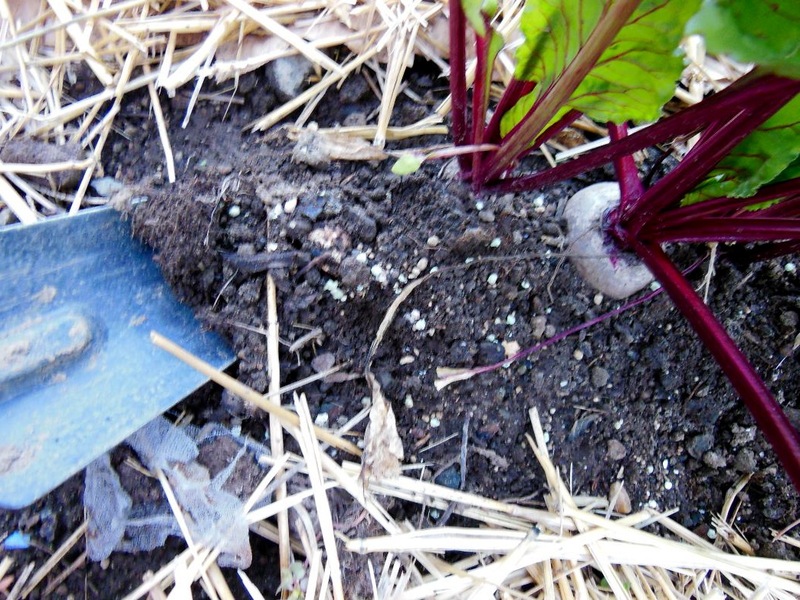 "It is such a timely topic and you manage to convey so much good gardening know-how." — Nan Froman, Groundwood Books Senior Editor, from manuscript.